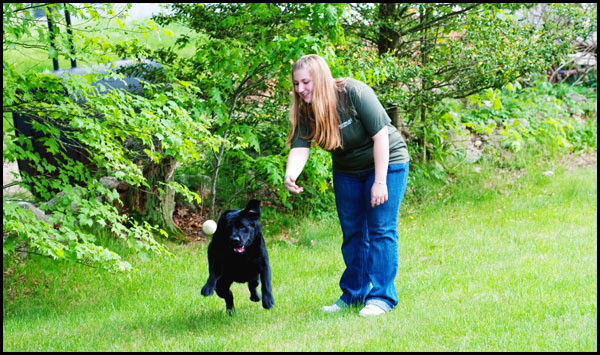 Our staff at Nightingale Doggie Lodge cares about protecting and improving our environment. Each day, we actively search for more environmentally-friendly ways to do business. Recently, our company has made a number of changes including the following: changing all light bulbs in our facility to energy-efficient light bulbs, using environmentally-friendly cleaning products, and purchasing company tee shirts that are made from environmentally-friendly material. If you have any comments or suggestions regarding ways in which we can better serve our environment, please email us at info@nightingaledoggielodge.com and share your thoughts and ideas! For more information about Going Green, please check out some of the web sites listed below. Let's all make the world a better place for generations to come!